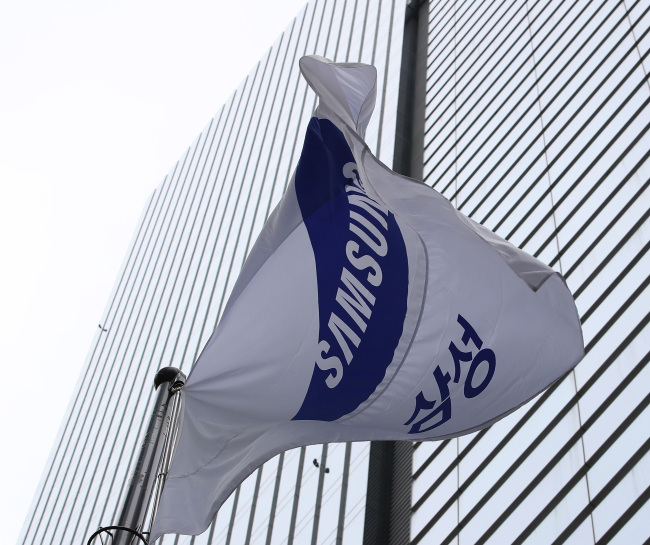 Samsung Electronics is in talks with Japan’s Nipro to sell off its in-vitro diagnostic unit, as part of efforts to streamline its medical equipment business, according to the industry on Thursday. Jeon Dong-soo, president of the medical device division at Samsung, reportedly held a briefing about the sell-off plan for employees recently, the company said. An IVD refers to a medical device that diagnoses diseases by examining patients’ tissue, blood and urine. The IVD unit belongs to Samsung’s medical device division within the electronics affiliate that has about 700 employees. The IVD unit itself has about 100 employees and accounts for about 15 percent of the division’s sales. Nirpo is a Japanese pharmaceutical and medical device maker. After selling off the IVD unit, Samsung plans to focus on X-rays, computerized tomography scanners and magnetic resonance imagers, the official said. However, according to the industry, the company is seeking to sell the rest of the medical device business by the first half of next year, which Samsung has denied.